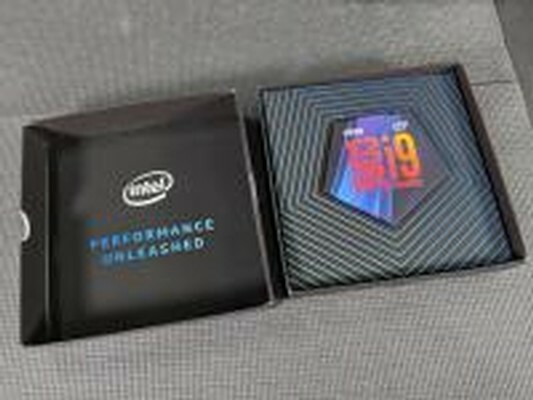 The new 9th generation Intel i9-9900K CPU is upon us! AMD has been pushing into Intel's desktop market and Intel knows it. Today Intel is pulling the curtain back on not paid for reviews and we are happy to be serving you one of those up here today. Is the i9-9900K better than the Ryzen 7 2700X, and is it worth the staggering price premium? Intel Core i9-9900K 9th Generation CPU kaufen.